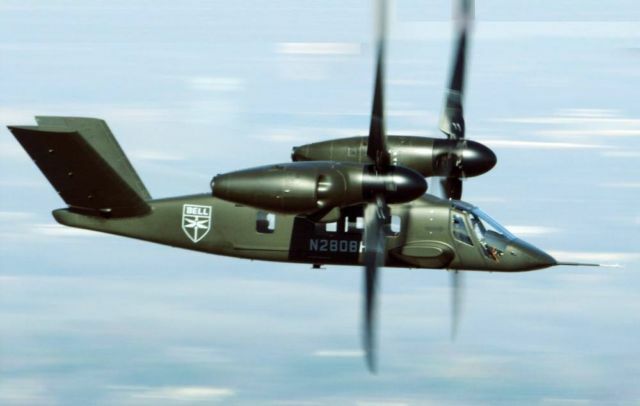 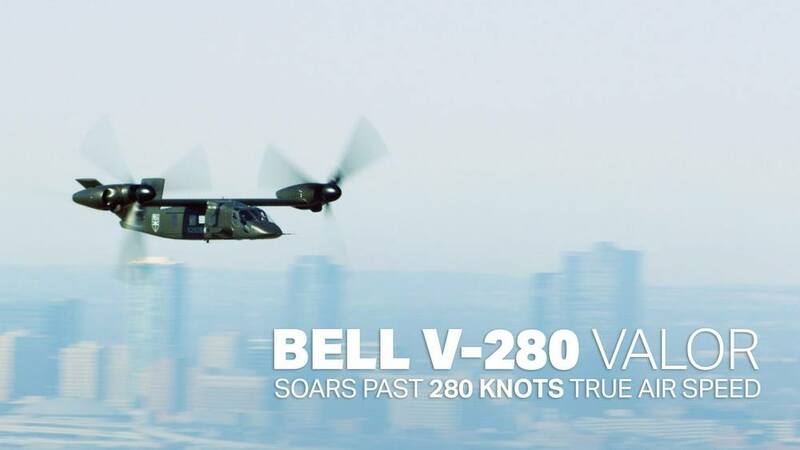 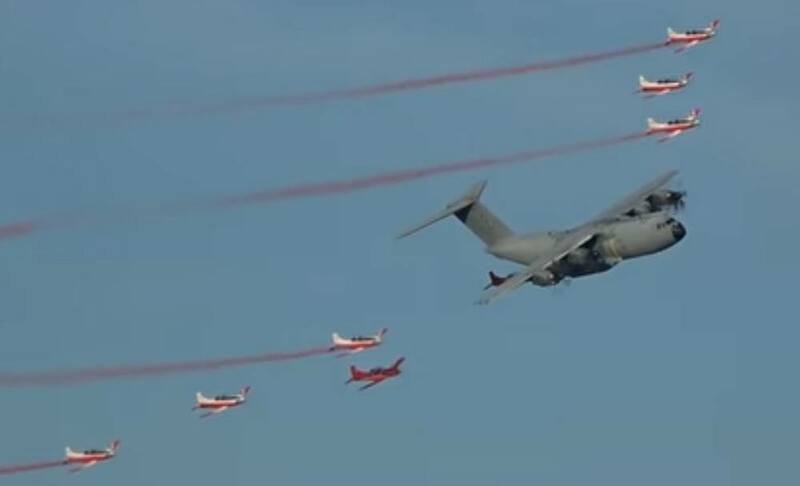 Bell V-280 Valor successfully achieved its namesake optimal cruise speed of 280 knots, in Arlington, TX. Bell’s V-280 Valor just reached its namesake cruising speed of 280 knots true airspeed, building on a full year’s worth of testing and more than 85 hours of flight time. 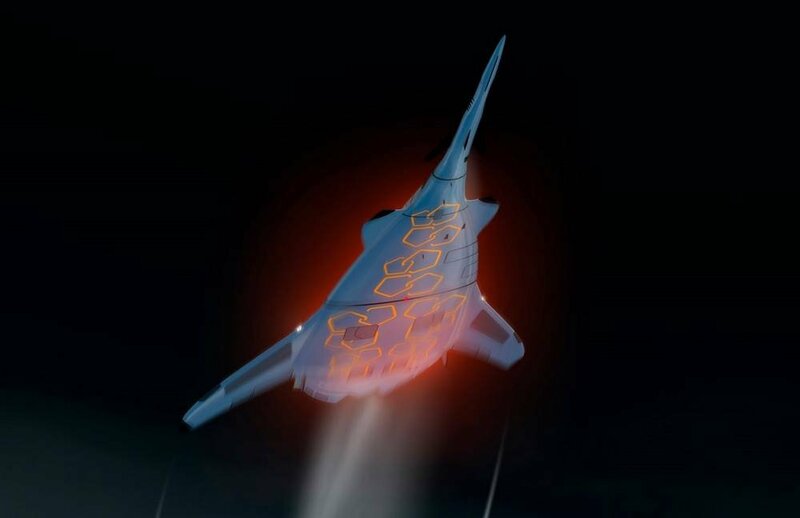 Bell and Team Valor continue to methodically and very successfully expand the flight envelope. 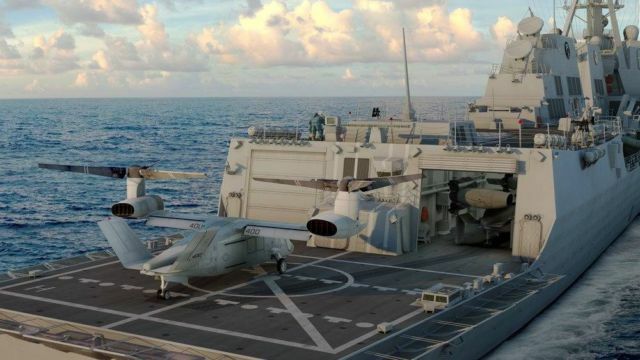 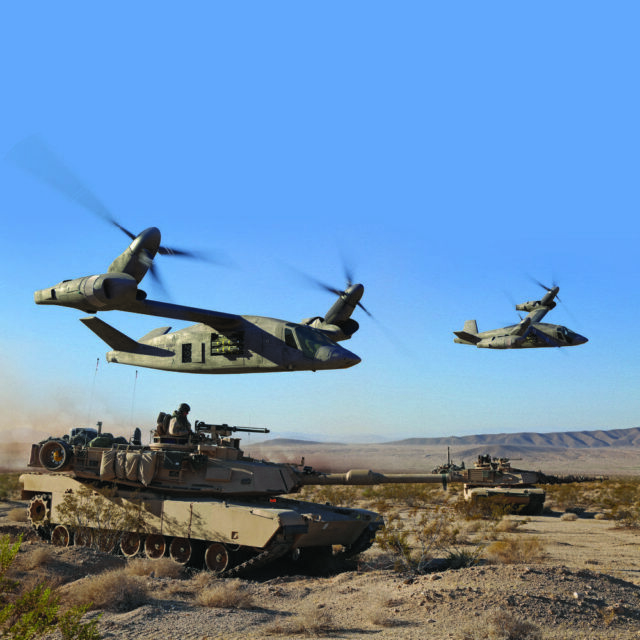 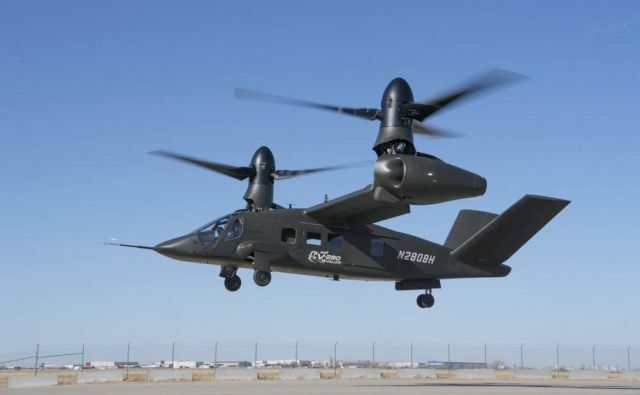 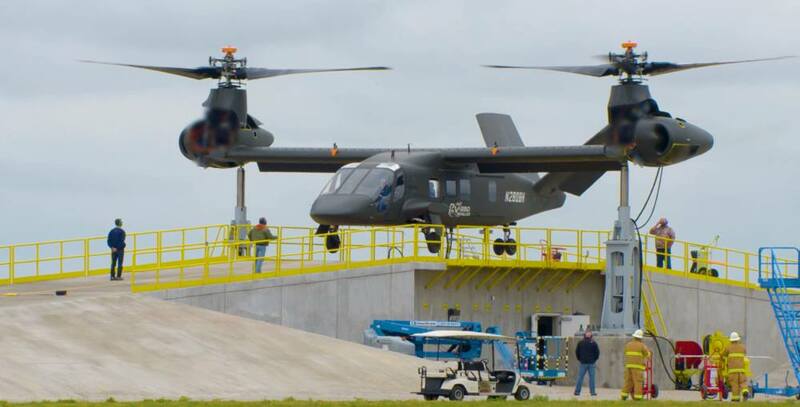 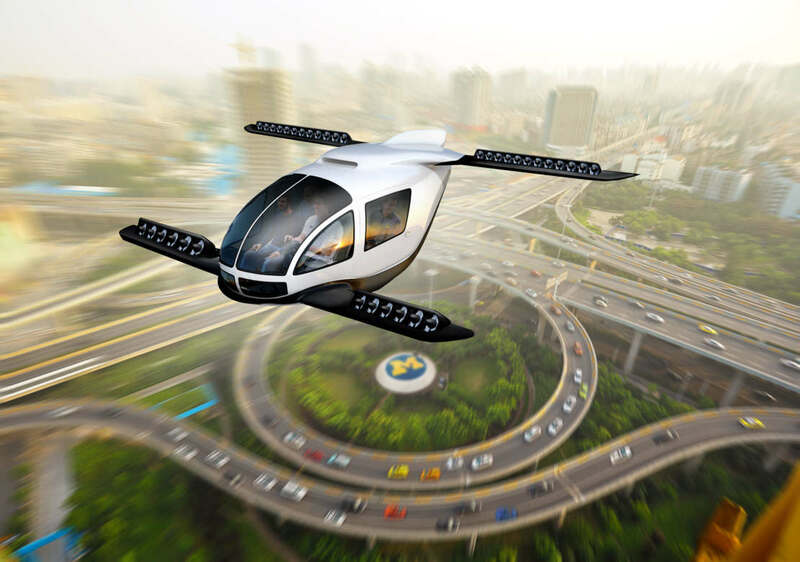 The aircraft continues to prove its performance is well beyond legacy rotorcraft and will deliver revolutionary capability for warfighters as part of the Future of Vertical Lift (FVL) program.